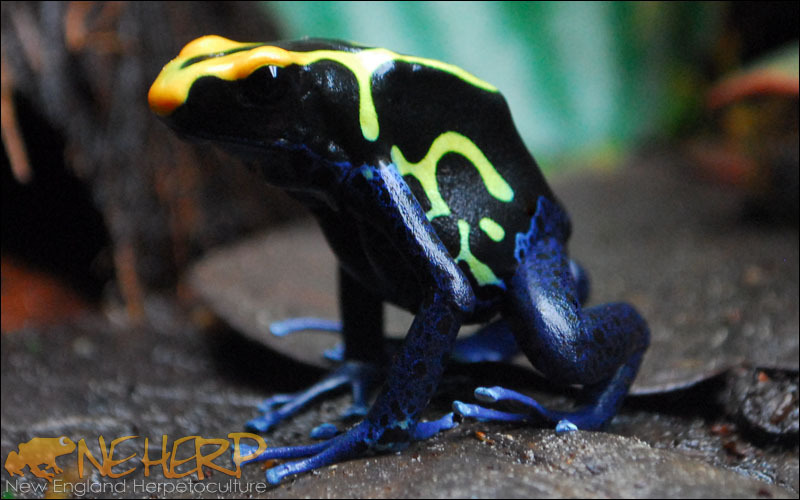 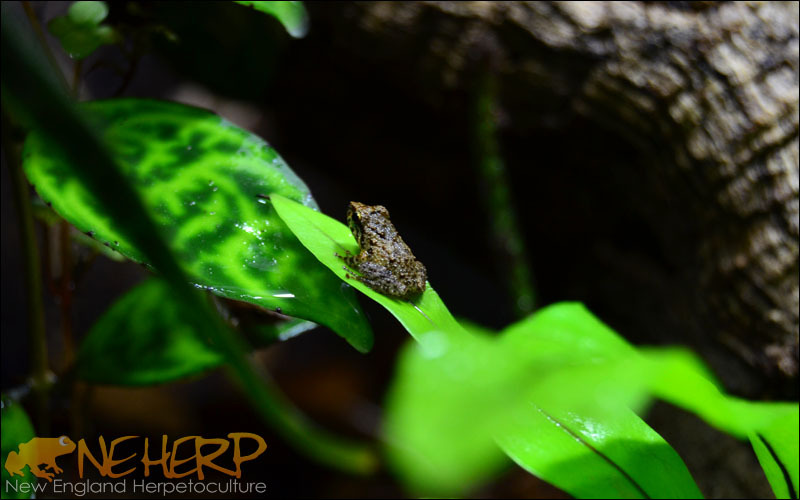 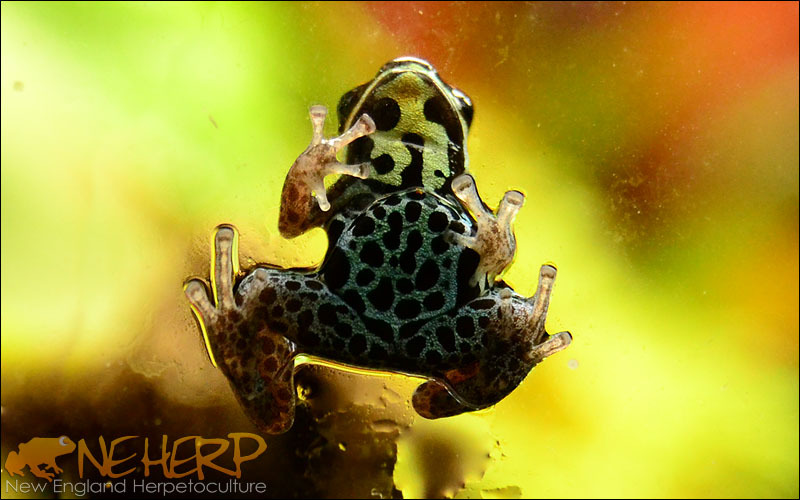 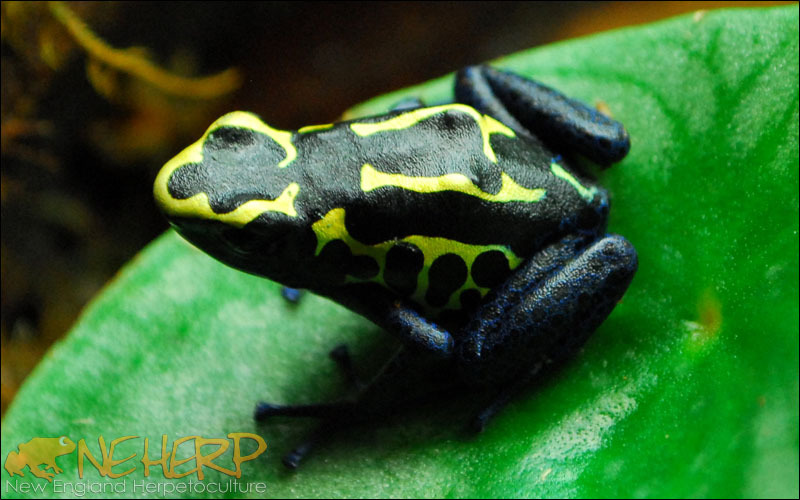 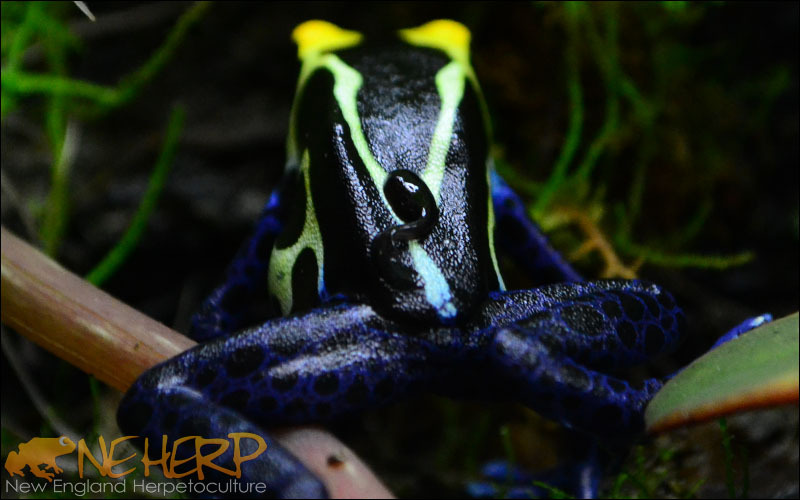 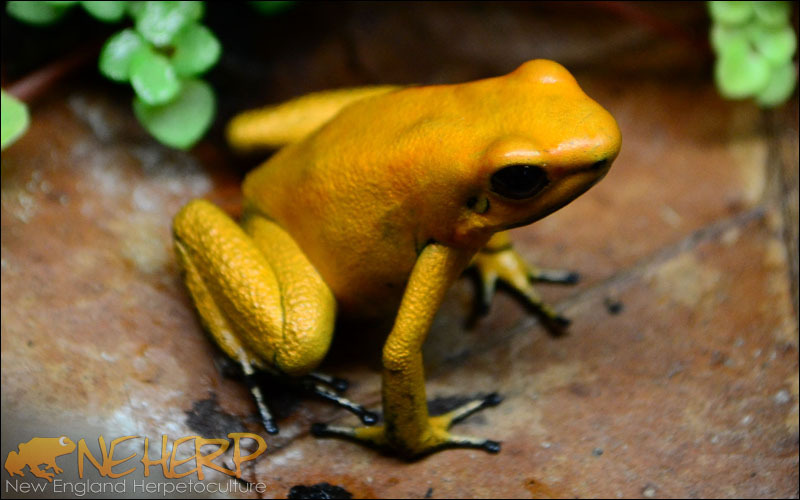 Whether it's dart frogs, tree frogs, toads, or salamanders, we've loved caring for our animals since well before NEHERP opened for business. 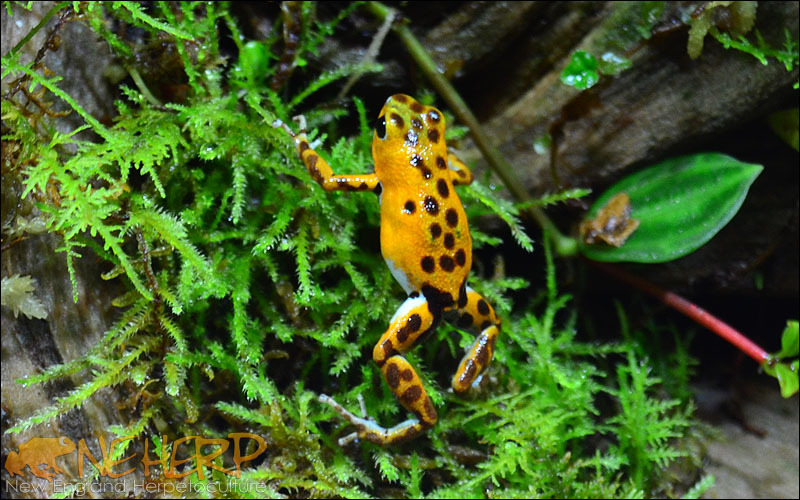 Thanks to awesome clients like you, we've had the opportunity greatly expand our "experienced with X species" list since 2009, with many pictured below. 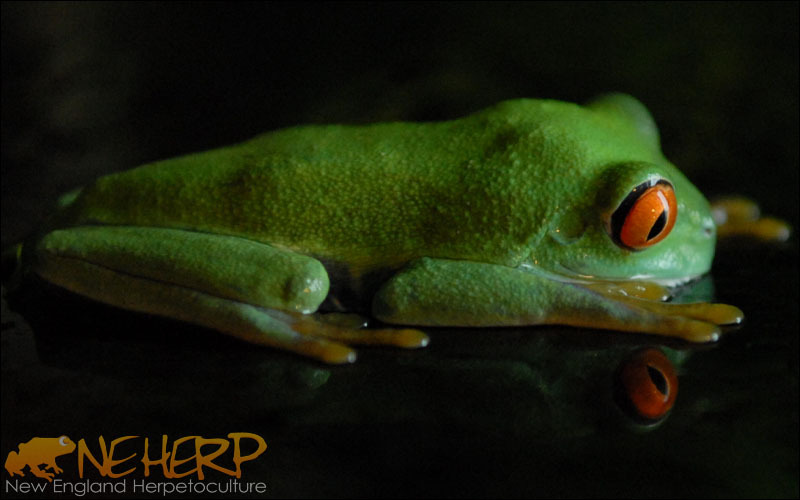 The photos shown here are of animals we've had the pleasure of working with over the past few years either at NEHERP, or in a team member's collection. 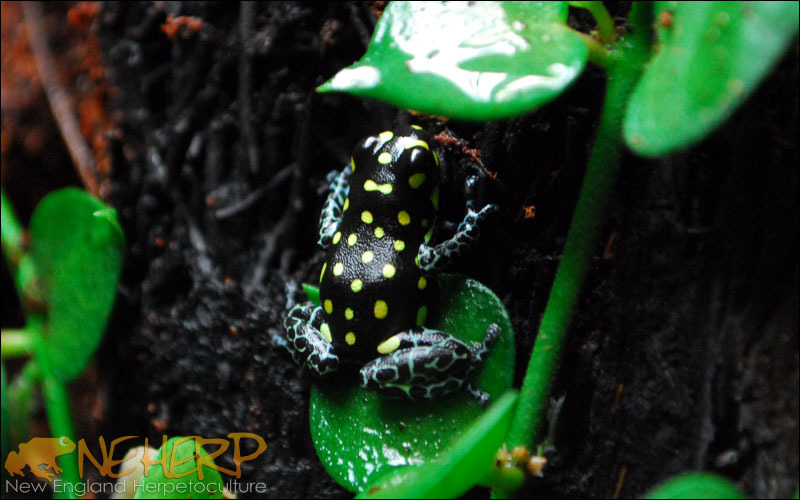 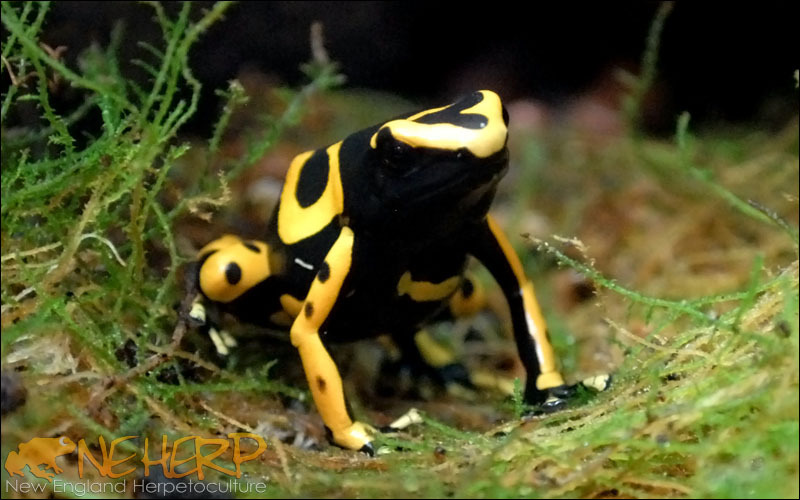 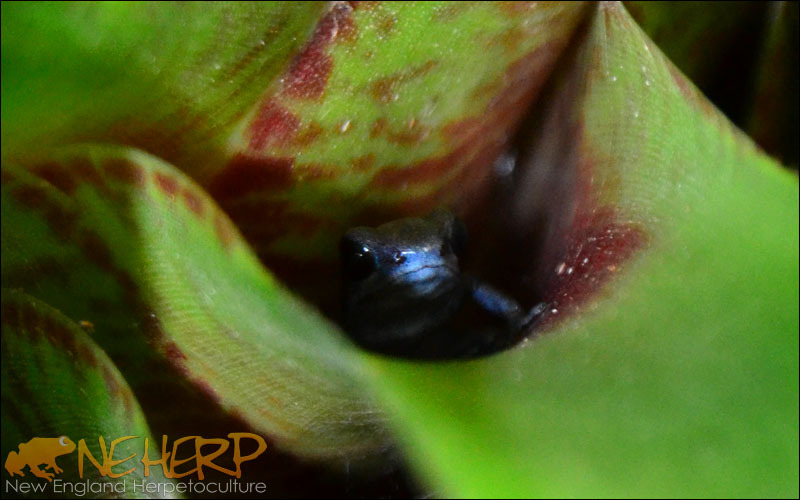 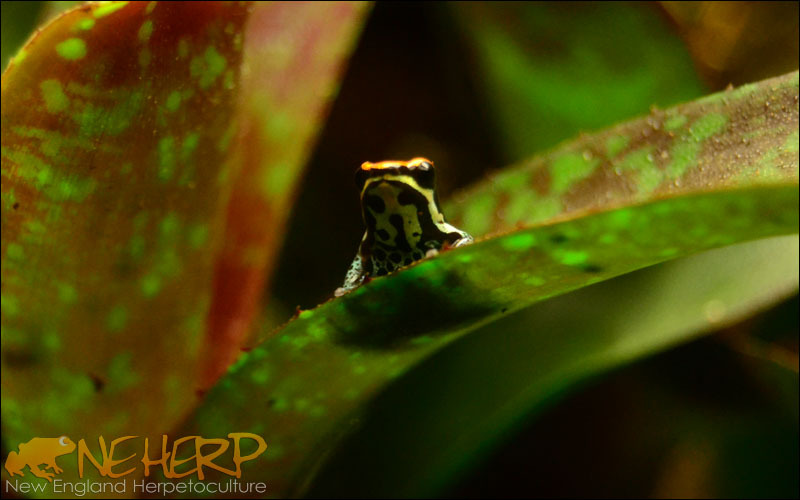 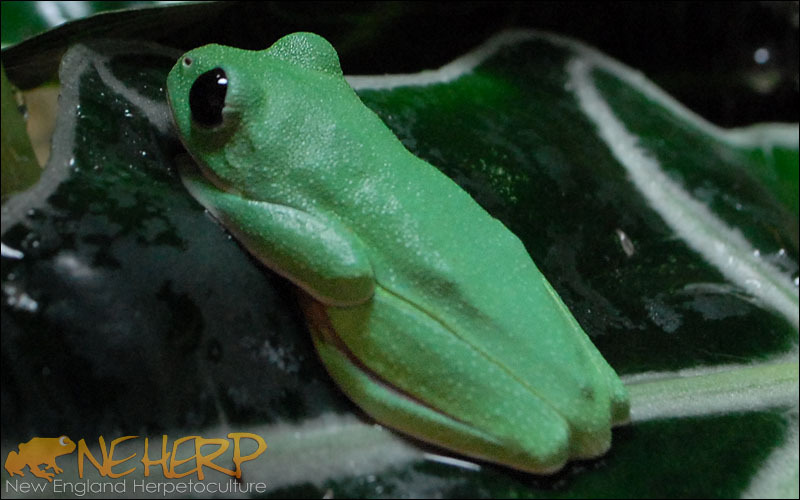 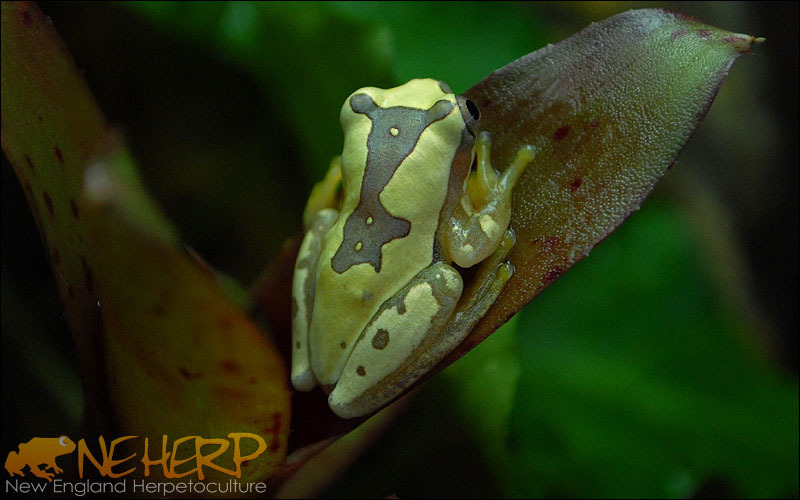 Note: While we continue work with a number of Amphibians on an educational level, we stopped our commercial-scale breeding projects back in 2013 and very rarely have animals available for purchase. 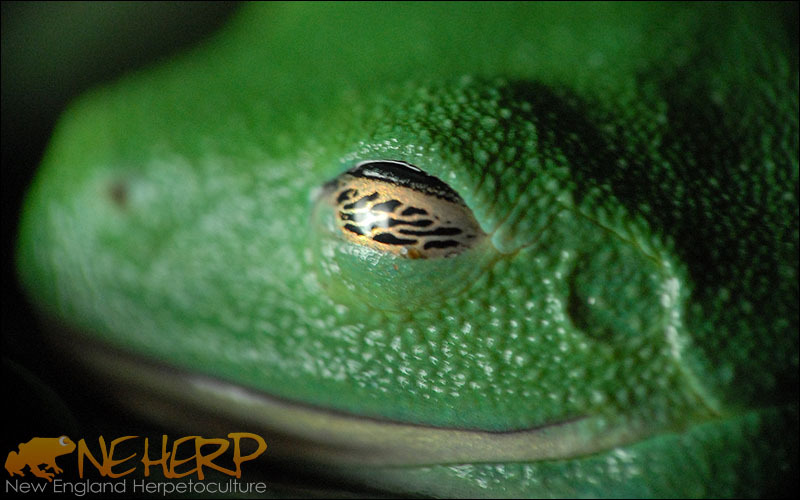 Nowadays our goals focus on understanding the environmental requirements of each species. 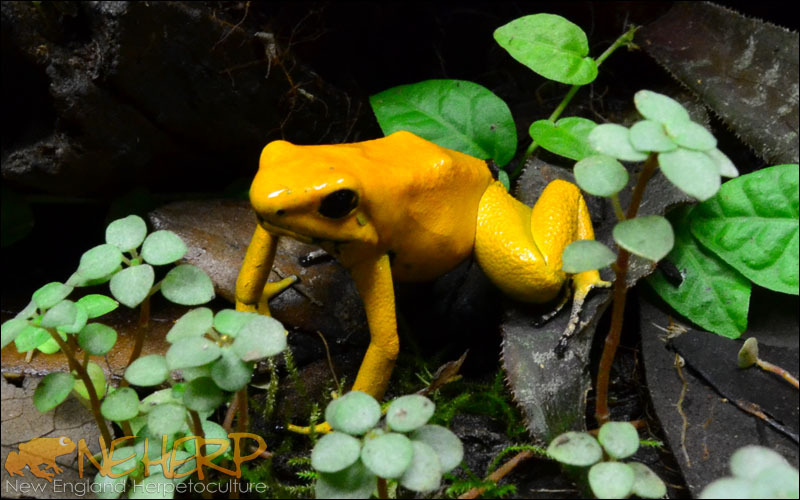 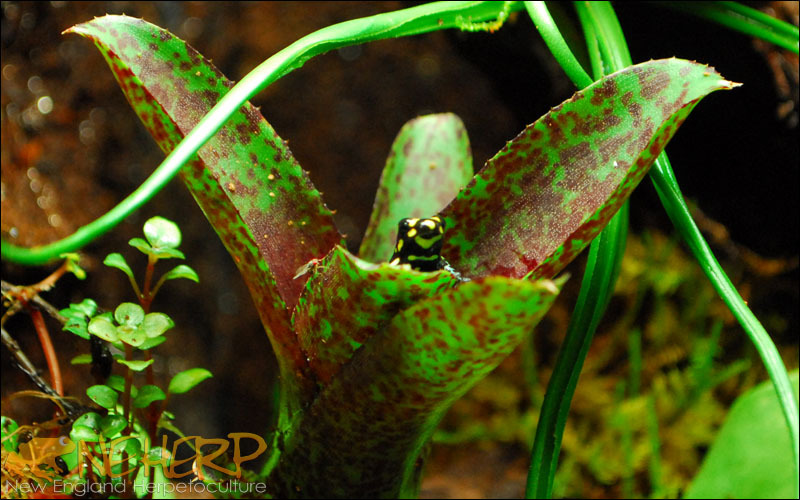 The hands-on experience gained from building & maintaining a wide variety of species-specific live environments has helped us to write our vivarium articles, animal care articles, design our vivarium supplies, recommend appropriate plants, microfauna, and more. 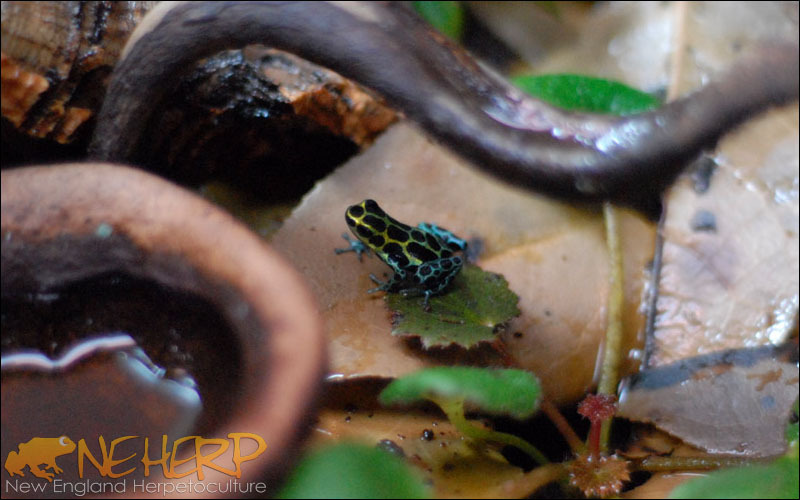 Transporting a tadpole to water! 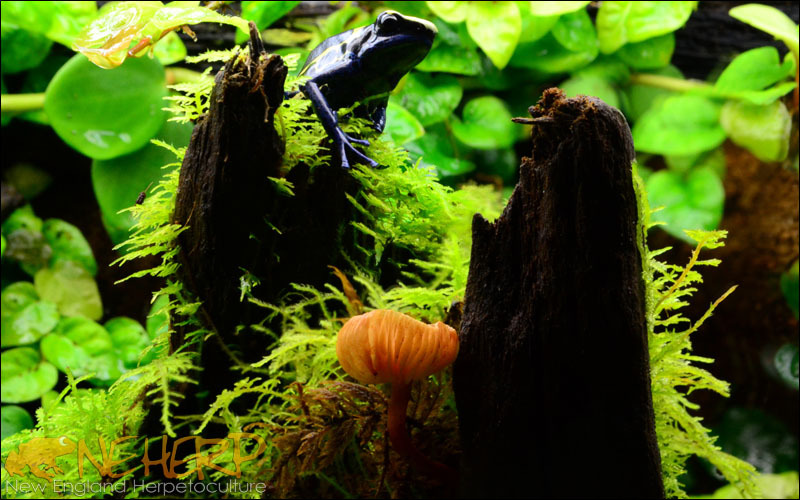 On Malaysian driftwood stump w/Mushroom! 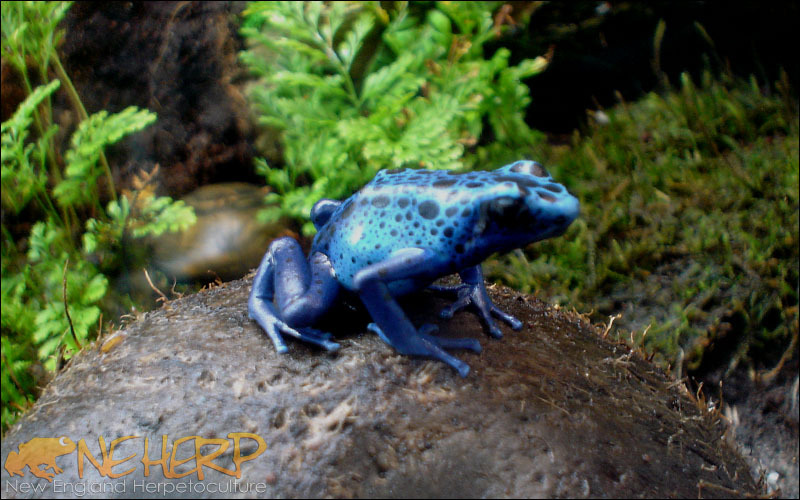 Scroll down to view mobile gallery! 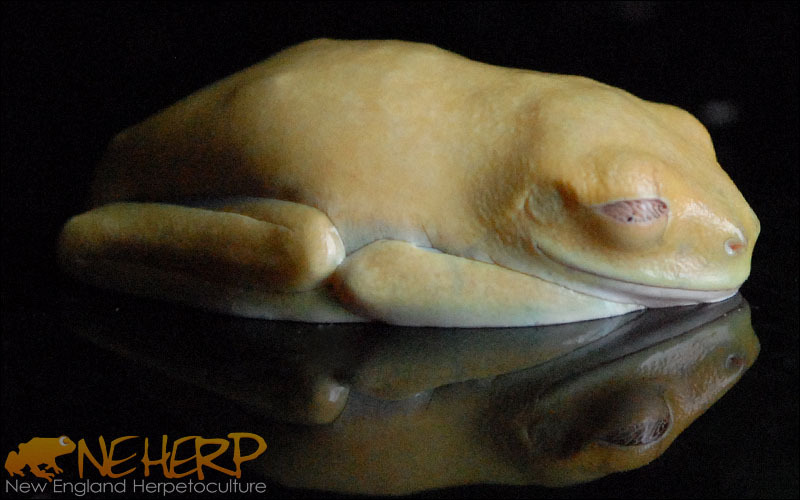 That's all we've got for this category! 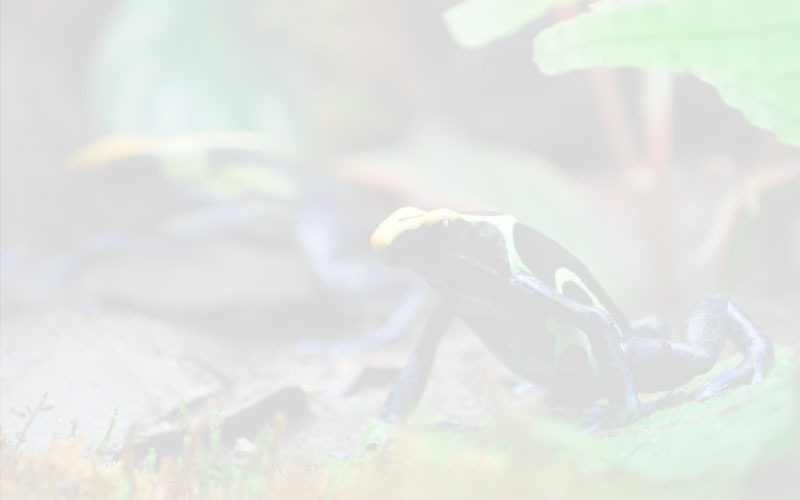 Done checking out this category of images?